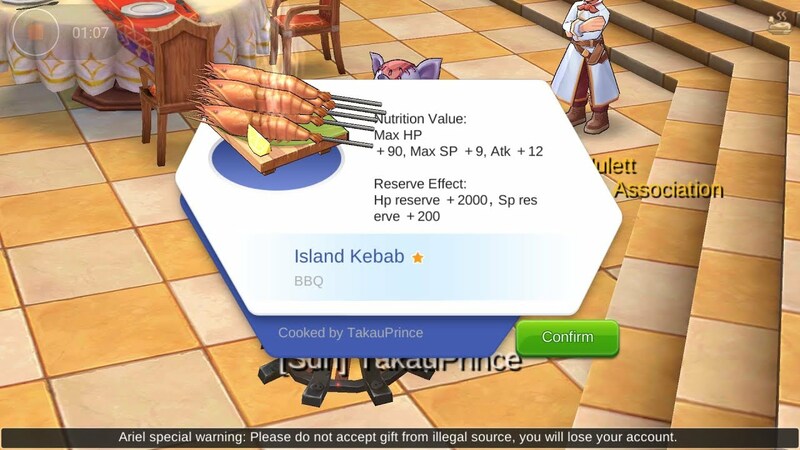 If you didn't know it by now pets in Ragnarok M: Eternal Love are perhaps one of the best investments and best ways to generate zeny (Ragnarok M's in-game currency) within Ragnarok M. Not only is this a great way to make a large amount of money, but Pet Adventure can yield rare items and even EXP potions to increase your level. 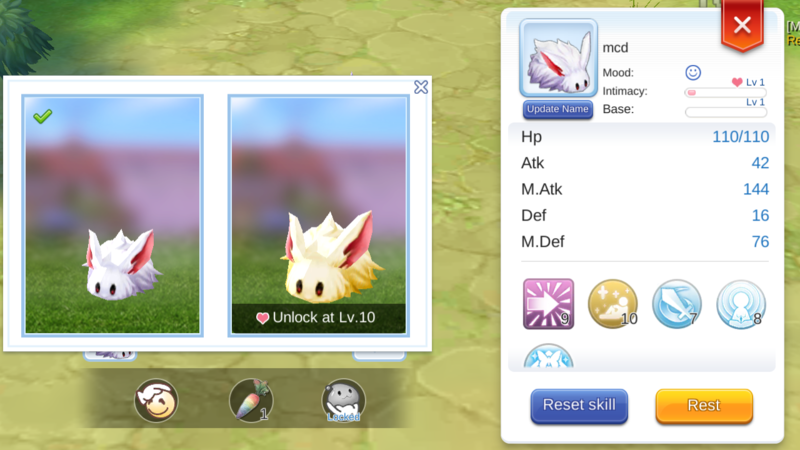 If you don't have a pet yet don't worry, we've written a guide on how to tame your own monster with a 100% success rate. With that out of the way we're going to teach you how to unlock and use the Pet Adventure skill to farm enough currency that you'll be swimming in rare loot and zeny. In order to unlock Pet Adventure some pre-requisite quests need to be completed. Once you hit level 30 head over to Magnus in South Prontera to start the quest. They will teleport you to the pet training ground to teach you the basics of capturing a pet. After you've caught the designated Poring you'll need it to reach Intimacy level 3 in order to complete the Pet Adventure quest. To raise the intimacy of a pet you can either feed them their designated taming items (for the Poring it will be a Green Apple), "petting" them, or taking them into combat with you. 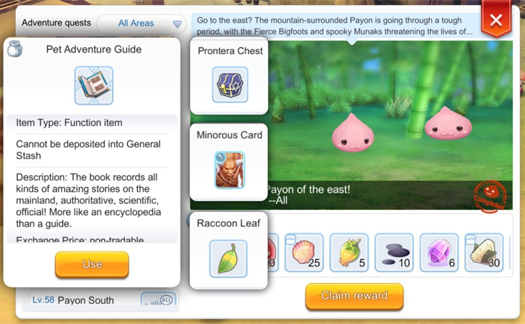 By doing this and completing the rest of the quest you will get an item called the Pet Adventure Guide book. This item is required to start sending your pets on adventures. Now that you've unlocked Pet Adventure we'll breakdown the various things you can do with this feature here. As mentioned previously this is an incredibly useful tool to help you farm zeny and get rare chests, but you can also get crafting materials, EXP potions, and even items to equip based on how you use this function. Ideally you'll want to have several pets to make the best use of this feature as you'll need multiple to explore certain areas. Pet Adventures work like many timed functions in other mobile games as they consume stamina (along with some Adventure Meatballs) and take up to sixty minutes to complete. In order to start a Pet Adventure your pet must be in "egg mode." To access this tap on the icon of your pet and tap "Rest." It's also important that you have at least 60 stamina available otherwise it won't allow you to send your pet on an adventure. After that open up the Pet Adventure Guide and select an area. From there press the + button to add your pet, and finally select "Let's o!" to begin the adventure itself. This will start the timer and once it has finished your pet will return to you with a reward. Different rewards are given out based on the you decide to send your pet. Unlocking more areas is fairly uncomplicated and pretty easy. Pet Adventures, unlike normal Adventures, do not consume stamina but your pet must be at least the same level as the area you're looking to send them into. Because of this it is important to take your pet into combat or use Pet EXP potions to give them the boost they need. From the Pet Adventure menu simply select the area you'd like your pet to explore by tapping one of the options on the left hand side of the menu. From there you can unlock other areas or get special loot after you've met their prerequisites. Some of these prerequisites are important for acquiring rare items from Pet Adventure chests. 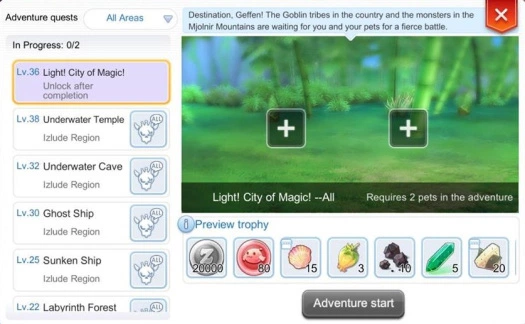 If you open up your Pet Adventure Quests menu and look at the right you'll see a greyed out icon. 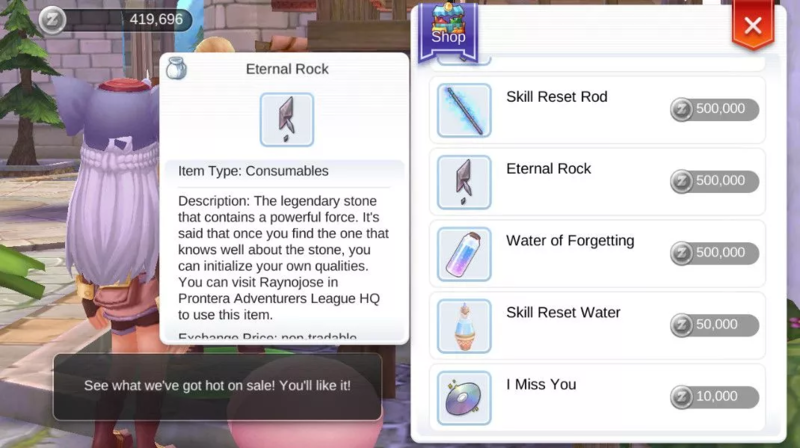 These are the "Recommended Pet Abilities" and in order to receive rare items you'll need to select the right prerequisites in order to get the chest. It's extremely important to meet these requirements to get the highest possible chance of getting rare items from these chests. These chests have the chance of dropping a Raccoon Leaf which is required to up your Adventurer Class so it is good to get in the habit of doing this when sending your pets out on these adventures.